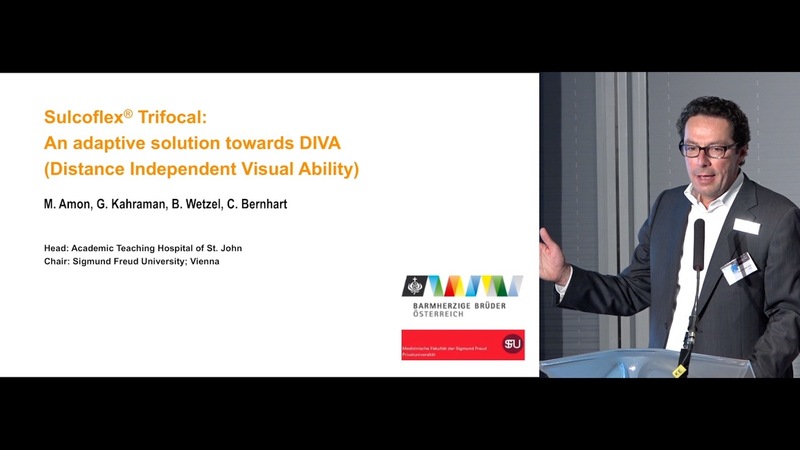 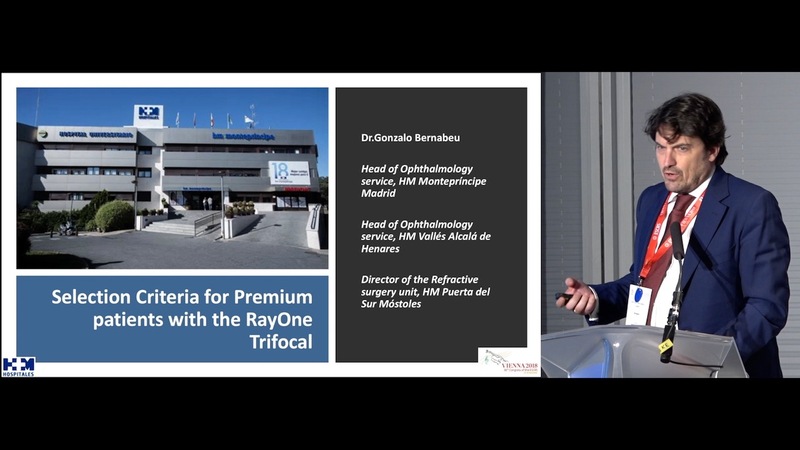 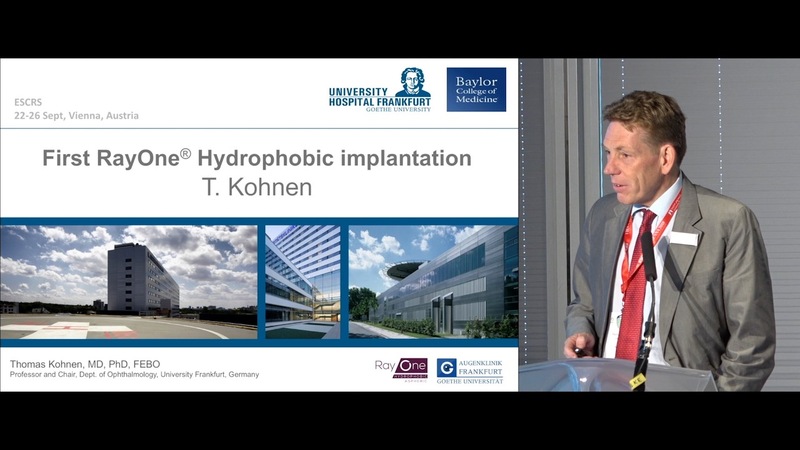 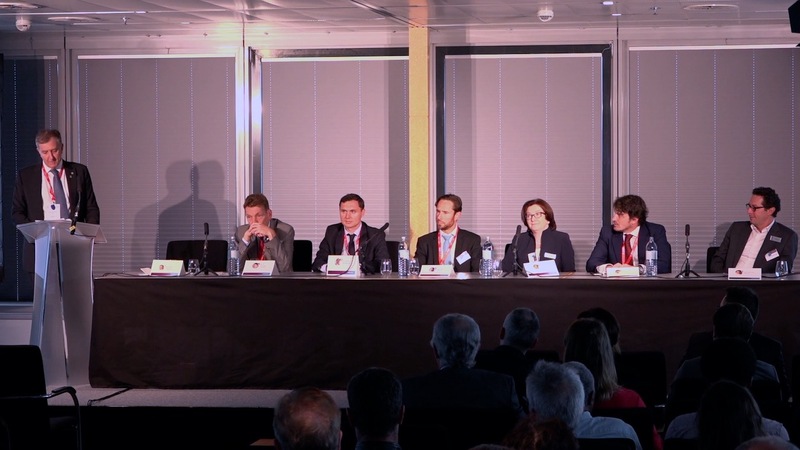 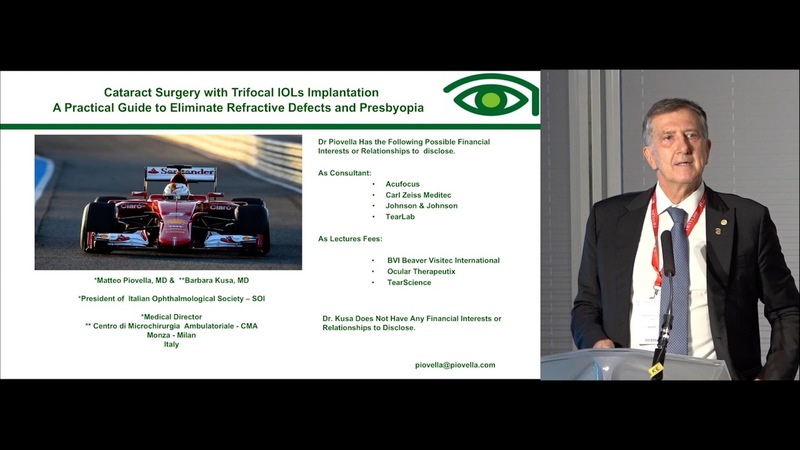 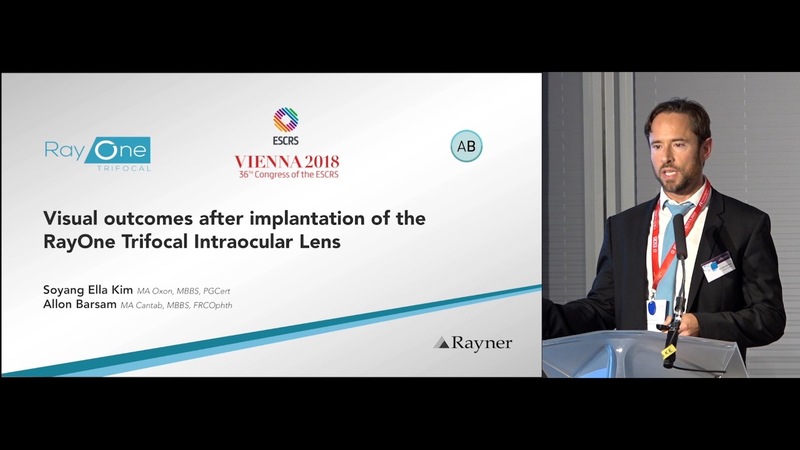 Thomas Kohnen, MD, PhD, FEBO, discusses the RayOne (Rayner) hydrophobic intraocular lens (IOL). 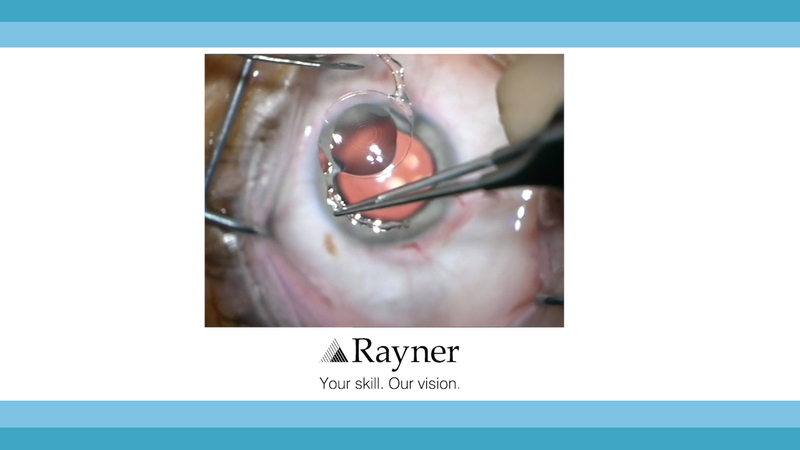 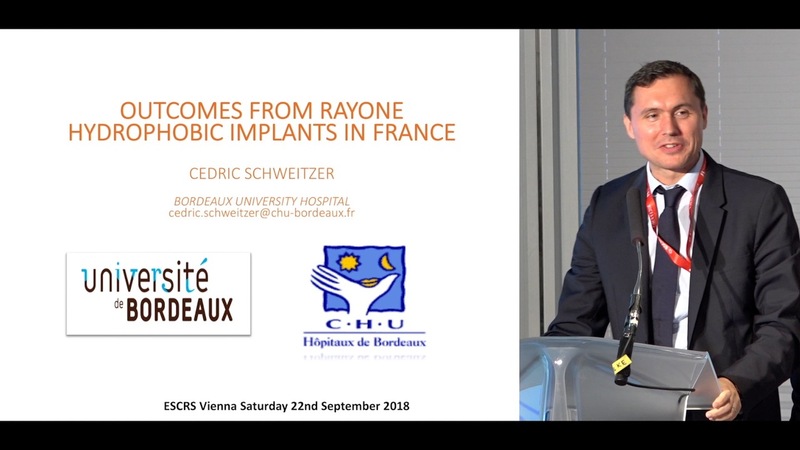 He walks through the successful first implantation of this IOL using the RayOne easy-to-use, two-step system. 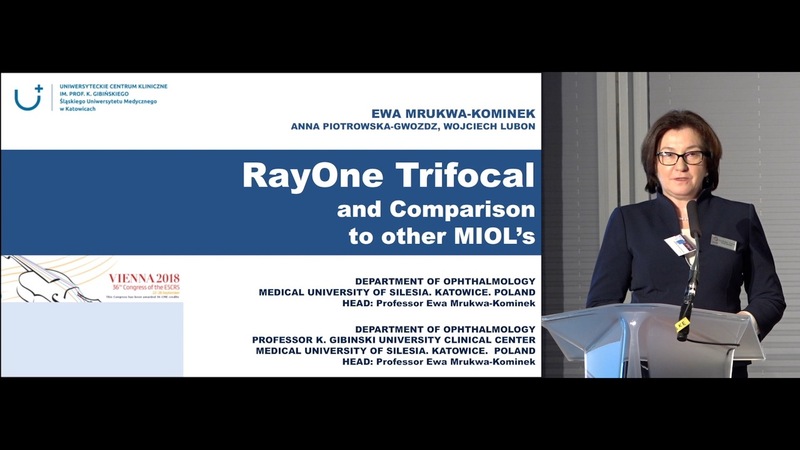 Dr. Kohnen also shares the positive results from an independent study that compared the RayOne hydrophobic IOL to competitor models.